A cop unveils expose the truth about kaathavarayan, a young man who accused of abusing and assaulting his girl friend. Watch Jhansi movie on YuppFlix in full HD. 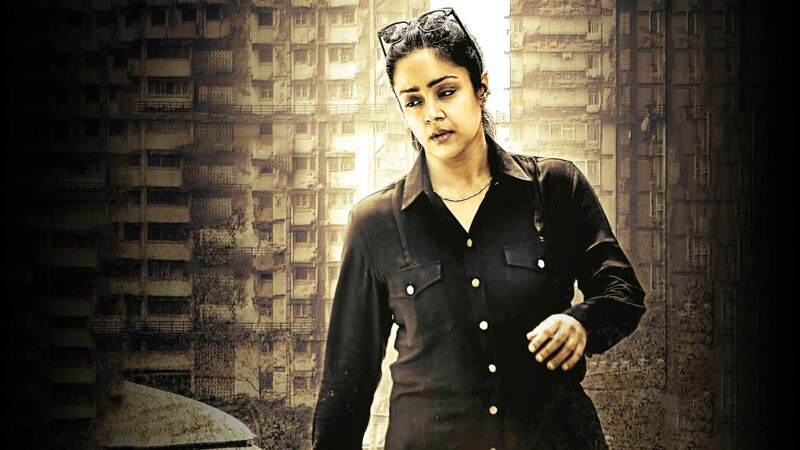 Film Jhansi is directed by Bala Pazhanisaamy and cast Jyothika, G V Prakash Kumar, Ivana, Rockline Venkatesh is released in 2018.